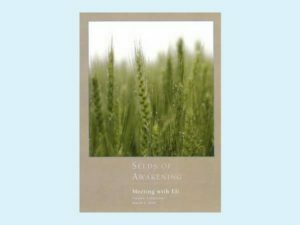 We are very excited for the re-release of „Sudden Awakening.“ As Hampton Roads eagerly expressed interest in this project, we now have a beautiful new cover, poetry written by Eli and a foreword written by Gangaji. 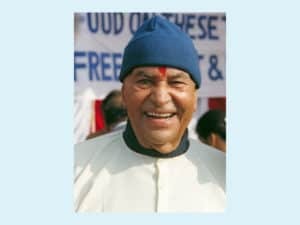 Self-realization, true freedom, is available to all who seek it; this is Eli Jaxon-Bear’s message. 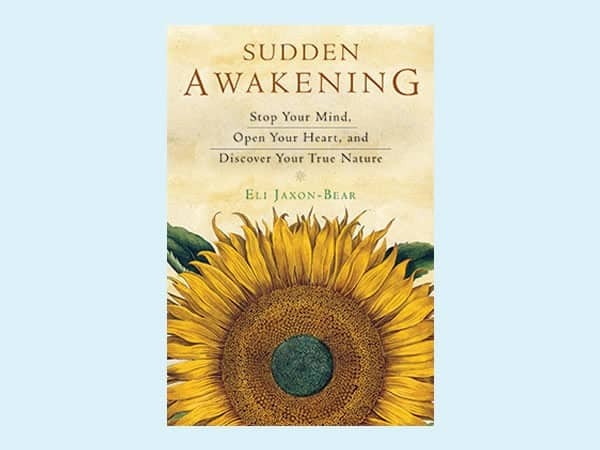 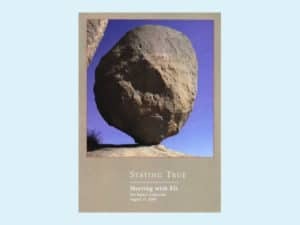 Based on his own wide-ranging spiritual journey, Sudden Awakening is a practical guide that answers essential questions and assists spiritual seekers in awakening to what is already present.